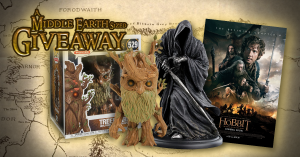 Our friends at Weta workshop have two fantastic new items for fans who are looking to expand their Middle-earth collections. 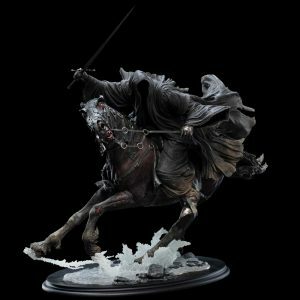 Our first item allows fans who are missing one of the original The Lord of the Rings statue line greatest pieces The Ringwraith on Steed. This piece is long sold out and hard to track down. So it was a wonderful surprise back during the holiday season they showed off the beautiful Ringwraith at the Ford statue. 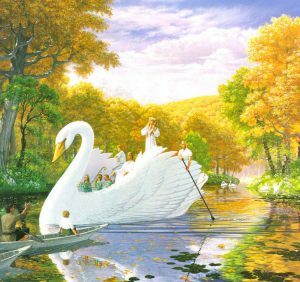 This superb piece is a companion piece to go with the Arwen and Frodo on Asfaloth, which was announced and shown off during Comic-Con 2018. 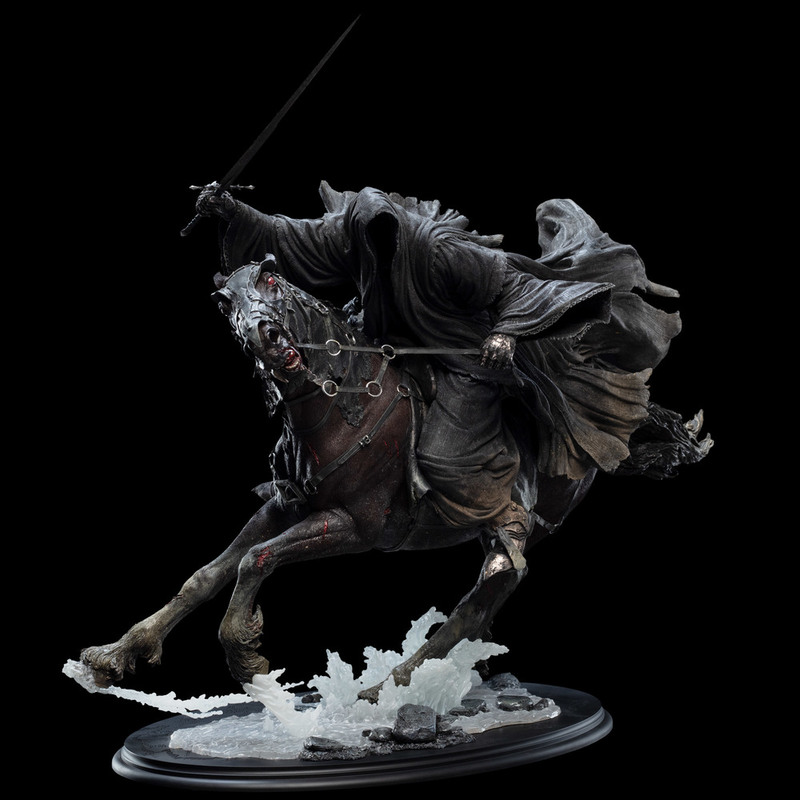 Like Arwen and Frodo this Ringwraith comes in with an edition size of 750 pieces and a price tag of $699. Fans also have the payment plan option open to them, which will hopefully allow them to add a statue of the year for 2019 candidate into their collections. Are you a fan of the Mini-Epic line? Then you’re going to love the latest edition to this set of collectibles. 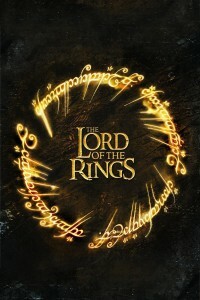 You may not simply be able to walk into Mordor but you can once he ships simply walk this one into your collection. That’s right Boromir Son of Denethor is the newest character to get the Mini-Epic treatment. 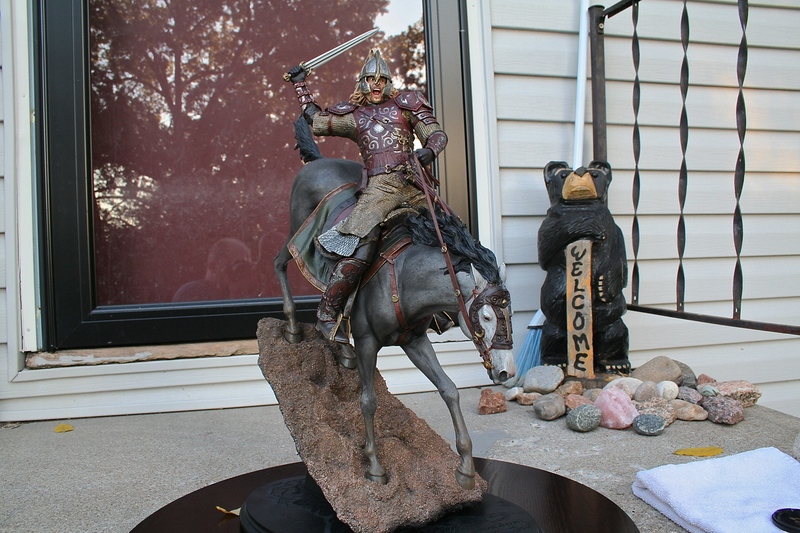 Boromir isn’t due to ship until this summer but he can be had for a fantastic $29. 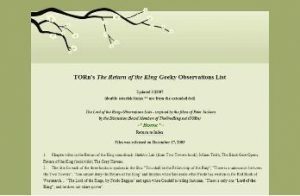 Welcome to TORn’s The Return of the King Geeky Observations List 15th Anniversary Redux! 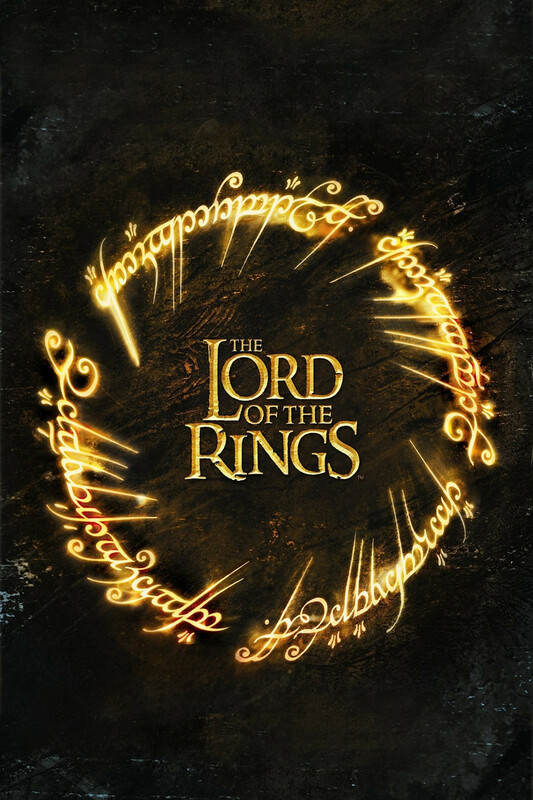 Iron Studios, who make some really neat collectibles, dropped a bombshell on folks the other day when they announced that they’ll be making items from The Lord of the Rings. The announcement states the line will be in 1:10 scale, which based on their other items in this scale should be pretty darn cool. If you check out their Facebook page you can watch their announcement video, and if you follow them on Instagram you can get some great previews. As we get more information we promise to share. 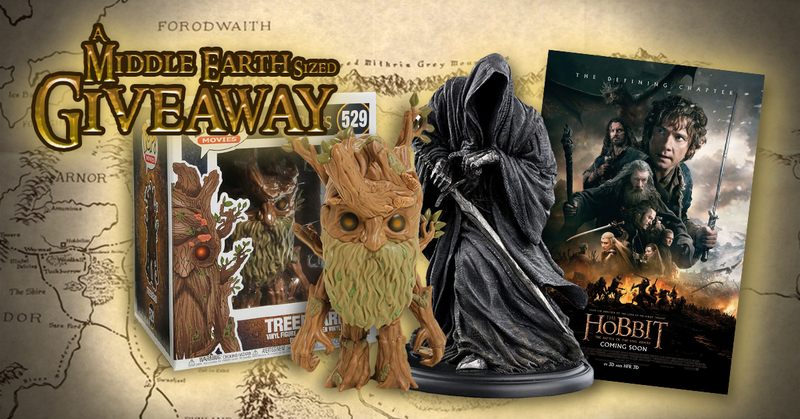 Our friends from Weta Workshop have delivered another hit, and another item that has been years in the making. 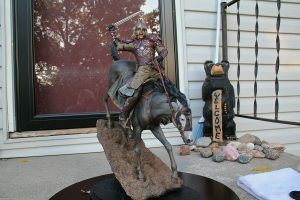 Before Comic-Con this year, fans finally got a chance to order a character from Rohan, riding a horse; not just a random solider, but Eomer. Eomer had only been done as a bust in the original SSW line when the films were out, and fans have since been craving a proper statue. This statue lives up to the internal hype we’ve all been feeling since The Lord of the Rings: The Two Towers. 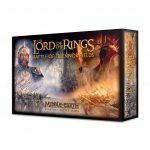 Lucky fans can still order Eomer on Firefoot and then come chat with us about it in the TORn Collectors Club. Games Workshop, Ltd. will be releasing a new game, Battle of Pelennor Fields, the first new boxed game in their Middle-earth line of tabletop miniatures games since their Escape from Goblin Town game in 2012, and their first self-contained Lord of the Rings product since 2005’s Mines of Moria. One of my favorite lines from our freinds at Weta Workshop is the mini-statue line. 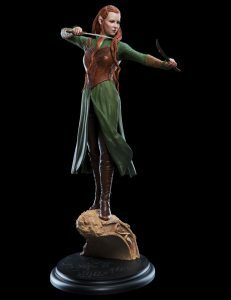 As I’ve mentioned before, these statues are really super well done, and done at a price that allows for collectors on a budget to get some Middle-earth goodness. 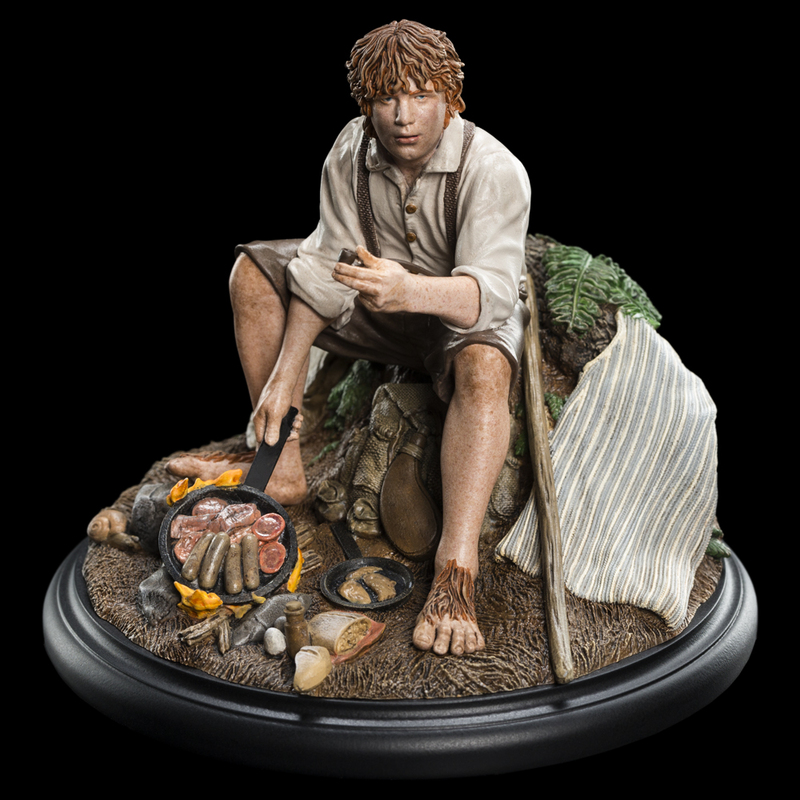 A statue of Samwise was long over due, as he has not had one from Weta since the Sam and Bill statue 17 years ago. Samwise comes in with a price tag of $79 and is a short pre-order with a shipping due date of just this month.